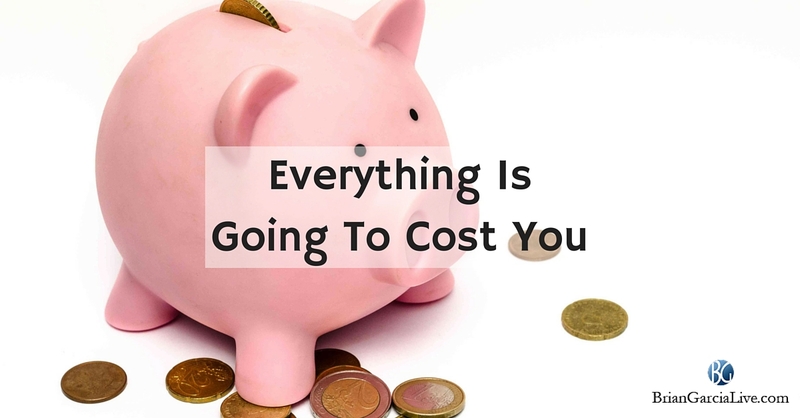 Have you noticed that regardless of anything you do, it seems like everything is going to cost you? I sure have! Wouldn’t it be nice if you could be on the receiving side of where that cash flow is going? You are about to learn how there are always two sides to everything and how YOU can position yourself on the profit side. There is the side that makes money and the side that looses money. However, if you position yourself correctly, regardless of which side of the coin you are on, you will be profiting. I was listening to an interesting conversation today about how everything is going to cost you. The part that struck my inquisitive mind is that it is easy to gain “profit” regardless of what you do. Imagine that you want to LEARN something new in business, what you want to learn is irrelevant in this example. You call up your friend or someone you look up to who actually has experience in the subject and ask to take them to lunch. This is going to cost you money. You are going to experience transportation cost, there is a cost to buying your mentor lunch and there is time invested (time is money, right?). Now, in return you are wanting what? INFORMATION. So that information cost you all of those incidental costs incurred along the way. So in order to actually profit the most, you had better be sure that you asked the one person you are sure knows the most about whatever it is you are trying to learn about. Any time you make a choice, you need to make a conscious decision that the value outweighs the cost. But what does that mean exactly? To continue with the story from above, you are now at lunch with your mentor and have previously decided a list of questions to ask. Your questions are going to be what delivers the value of the cost. So you have had a great lunch, an engaging conversation and your mentor has revealed the information you just could not find elsewhere. You are extremely happy about your decision to buy him or her lunch because it was definitely well worth the cost. I like to call this the “Break Even” point. This is where you basically paid for information and you are extremely happy with the knowledge gained. 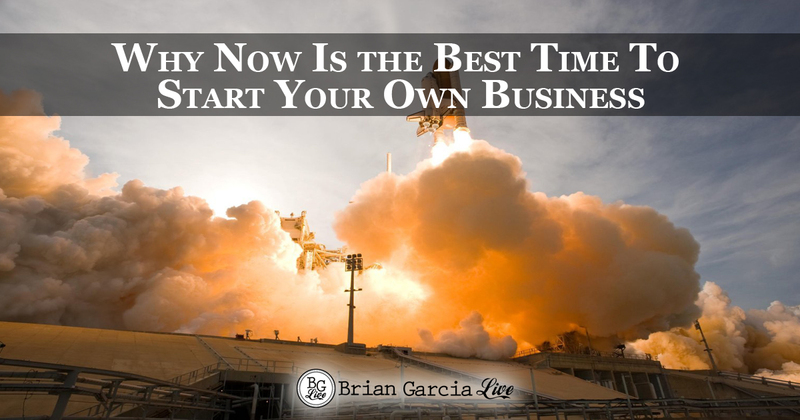 With this new found knowledge, you can now apply it and work on turning a profit. Now that you have invested in your educational experience, you are going to want to apply it so that you can earn some coin! Let’s say that the information you were seeking was how to turn a profit online. The knowledge you gained from the cost of learning can now be applied to ACTIONS. These actions are what your profits will be made from. Knowledge without action is just that… Knowledge. You applied everything you learned from your experience and found that the step-by-step course your mentor advised you become a student of is making you profit! This has paid for the cost of acquisition for the knowledge you were seeking, and now you are in a surplus – profit! Make it a point to continue to INVEST in your knowledge, LEARN from others who can guide you to the tools to help you become successful and TEACH others by adding value. The More PROFITABLE You Will Become. I have found that knowledge does not always have to be paid for with cash. However, I have also found that knowledge is not free. The reason there is this disparity is because you will always have to invest time to acquire knowledge. What you do with your time is what is going to make a difference. To conclude, I would like to give to you a free training video that will empower you to actually turn a profit. The training video is free however, your time is the cost. If you decide to watch tv instead of learn how to become successful online, you will not profit. 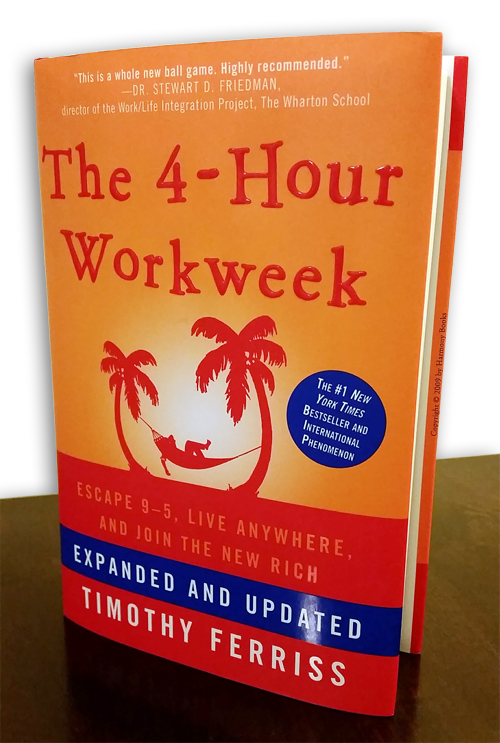 As soon as I was tired of being in the financial rut, which you are most likely in, I spent my time to learn and it has paid off. It could pay off for you too! Now I’m going to do the same for you. When you make the decision to learn [CLICK HERE] for instant access. When I was looking for information, I invested time and money with my mentor to guide me in how to become successful online. You have already made the decision to learn how to be on the profit side of the coin and you are looking forward to applying the knowledge learned from the free training above! If you found value in & enjoyed this post on MLM Recruiting: Achieve Huge Heights When You Go For No, TWEET THIS and comment, please. 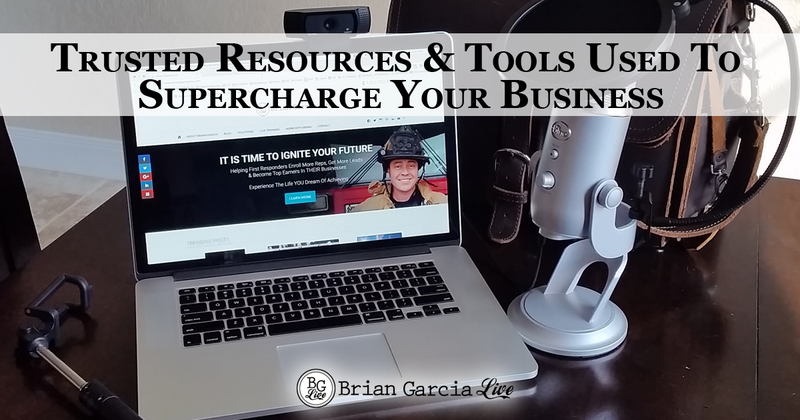 For a long time I didn’t want to invest in myself and purchase training, thinking I could gather enough free info to make it in marketing….I got no where!! Looking back, the price I paid from a loss of potential earnings during that time, is much more than it would have cost me to align with mentors and industry leaders and learned things the right way. If it is costing time, it is costing what you could be earning. Great post Brian. You are spot on Leticia! I’m glad you enjoyed the post! There is always going to be a cost to everything, but the investment we make in ourselves can pay us back many times over…it is so important to always learn and invest in our continuing education. Yes! 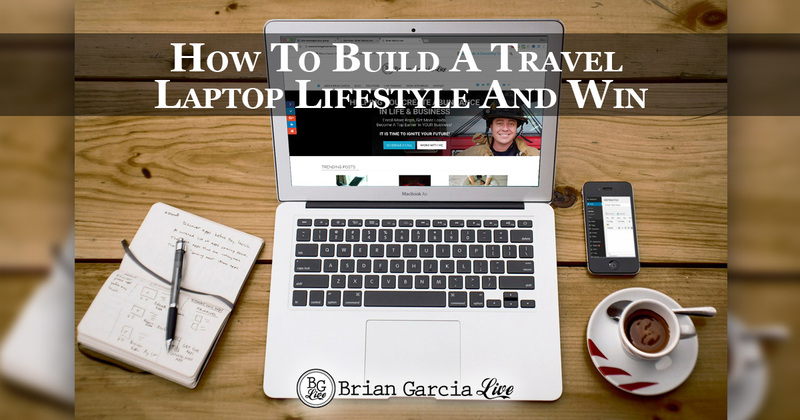 This initial investment will amount to knowledge you can use over and over… Forever! I’m glad you liked my post, Marc! Awesome post here Brian. 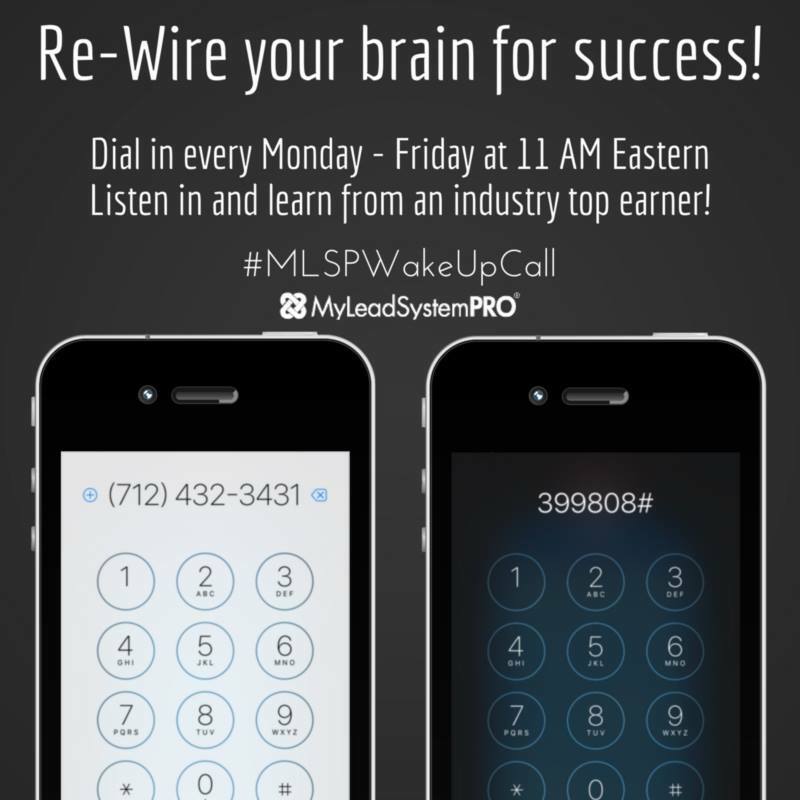 Lots of great info. 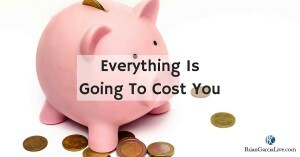 It’s really true…everything will cost you. It won’t hurt as much if you accept it and instead of complaining, do something about it. Thanks for sharing. Keep it up! Absolutely, PJ! Thanks for reading! Learn something new and take massive action. That will get you moving forward. Great point. Thanks for sharing! Massive Action is correct! It will benefit you more to take massive action after you learn something, then to sit on this new information and not do anything with it! Thanks for reading, Keith. Great article as always Brian!! It took me a long (too long) while to start investing in myself! Once you decide that you are worth it, many things in your business and self will see drastic changed!! Invest, Learn, and Teach! Thanks for reading Zach! This is something that most don’t think about and this perspective is definitely one worth understanding! The more action you take the more profitable you become…. YES!!! Yes! And the more MASSIVE Action you take, the quicker you will be profitable. Success loves speed! Thanks for reading, JerryNDiane!